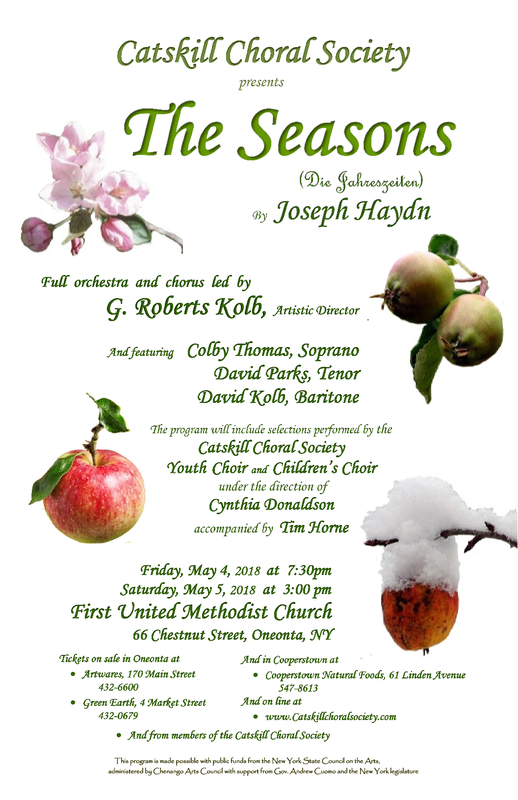 The Catskill choral society presents The Seasons By Joseph Haydn, with chorus and orchestra under direction of its Artistic Director and Conductor, Dr. G. Roberts Kolb. Featured artists are soloists Colby Thomas, soprano, David Parks, tenor, and David Kolb, baritone. The Catskill Choral Society Youth Choir, under the direction of Cynthia Donaldson, will perform additional seasonal selections. Haydn’s oratorio, The Seasons (in German, Die Jahreszeiten, suffers a bit from identity issues; on one hand, there is the shadow of its older sibling, The Creation, which had gained instant success after its premier two years earlier, and on the other, there is that equinoctal favorite of classical radio stations, Vivaldi’s Four Seasons violin concerti. Following their worldwide bilingual success, The Creation, Haydn’s librettist on the that project, Baron Gottfried van Swieten, proposed a new bilingual oratorio based on excerpts from”The Seasons“, a set of four poems by Scottish poet James Thomson, published in 1730. Haydn’s health and van Swieten’s rough command of English complicated completion of the project, but the work had its premiere in Vienna in 1801. While the work never quite attained the popularity of the creation, there are critics who feel that The Seasons is the moreaccomplished of the two musically. It remains a wonderful example of Haydn’s wit and good humor. Ms. Thomas is originally from Huntington, New York and has been an actress and singer in the US and in Europe for more than twenty years. 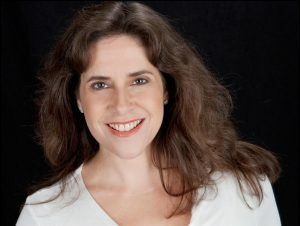 She joined the SUNY Oneonta Music Department in 2004, directing opera, operetta and musicals, and teaching voice, History of the American Musical, and a vocal performance workshop for the singing actor. Since returning to the United States Miss Thomas continues to perform as her teaching schedule allows. Her concert credits include the Poulenc Gloria; Mozart’s Coronation Mass, and Samuel Barber’s Knoxville, Summer of 1915 with the Catskill Symphony and Cavalleria Rusticana with the Schenectady and Utica Symphonies singing the role of Lola. Further credits include, the title character in the opera, Molly of the Mohawks, for which she was nominated for a 2007 Native American Music Award, Lili in Cooperstown, a Jazz Opera by local composer Sasha Matson, produced at the Baseball Hall of Fame, Angelina Carter in the G&S inspired farce, Precious Nonxense at the Auburn Public Theater, Felicia in Paul Rudnick’s comedy I Hate Hamlet and Madame Arcati in Blythe Spirit at the Chenango River Theater. Colby has sung several times before with the Catskill Choral Society, as soloist in Carl Orff’s Carmina Burana, Poulenc’s Stabat Mater, the Pops Musical Theater Gala (2014,) and last year’s Pops concert homage to Gilbert & Sullivan. She is honored to be joining CCS once again for Haydn’s The Seasons. David Kolb holds a Bachelor of Arts degree from Hamilton College with dual concentrations in mathematics and music, and has studied voice with Lauralyn Kolb and with Timothy LeFebvre. 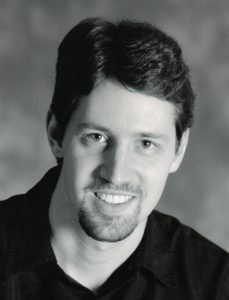 He has been a soloist for the Hamilton College and Community Masterworks Chorale, the Greater Utica Choral Society, the Mohawk Valley Choral Society, and the Catskill Choral Society. He has performed in many local theatrical productions, including shows with Rome Summerstage, Players of Utica, and with Open Hand Theater. David currently is the Director of Music at First Presbyterian Church in Rome, as well as choral director and voice teacher at Utica College. David lives in Utica, New York. 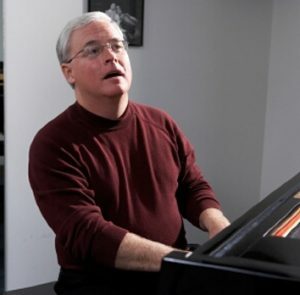 An educator and active performer, Parks has sung all of the major oratorio roles in the United States, Eastern Europe, with the Spolet0 Festival in Italy, and at the National Art Festival in South Africa. In early November 2001 he sang the tenor solos in the Mozart Requiem with the Sarajevo Philharmonic in Bosnia-Herzegovina, and in October 2001 he soloed with the Syracuse Symphony in Britten’s Serenade for Tenor, Horn and Strings. In both 1990 and 1992 he was awarded fellowships with the Bach Aria Group, and in 1989 made his Carnegie hall debut as tenor soloist in Mendelssohn’s Elijah. In 1995 he returned to Carnegie hall as tenor soloist in a program of Schubert and Mozart masses. On the operatic stage Parks has sung roles with Syracuse Opera, Michigan Opera Theatre, Chautauqua Opera, Virginia Opera, Piedmont Opera, Arizona Opera, Ithaca Opera, Oswego Opera Theater, and Opera Delaware. Parks’ appearances in more that 50 productions reflect a familiarity with a wide range of repertoire from Baroque opera to twentieth-century literature. In the late spring and summer of 1991, Parks made his performing debut in South Africa. During the three-month residency in South Africa, he performed leading tenor roles in Puccini’s La Bohème and Mozart’s Cosi fan Tutte. In addition to fifteen operatic performances in Cape Town and Bloemfontein, Parks was heard at the South African National Arts Festival in both opera and oratorio, appearing as the tenor soloist in Mozart’s Requiem Mass, the first American tenor to do so in several years. During summer festivals, Parks has been a guest artist at the Mauerbach Music Festival in Vienna, Austria, the Fairbanks Summer Arts Festival, the Anchorage Music Festival (AK) and the Skaneateles Festival (NY), and the Ash Lawn Festival (VA).